Just over an hour’s flight away from the UK, Benidorm holidays are an ideal choice for families with youngsters in tow. Rather than jetting off to a faraway getaway destination, holidays in Benidorm have everything you need, minus the testing travel time, including a fabulous range of accommodation, entertainment and attractions. When your children aren’t busying themselves on the local beaches, digging for treasure and building superb sandcastles, Benidorm has a number of days out on offer to add some variety to your stint in the sun. A waterpark and marinelife centre in one – what more could the kiddies want? There are a total of 20 rides, from small toddler slides to humungous chutes and flumes for the thrill seekers among you. In addition, confident swimmers will be able to make the most of the sealife swim opportunities, with sessions that allow you and your young ones to get up close and personal with dolphins and other selected marinelife. Those with older children, of over 140cm tall, will definitely enjoy an afternoon at Terra Mitica, Benidorm’s theme park. 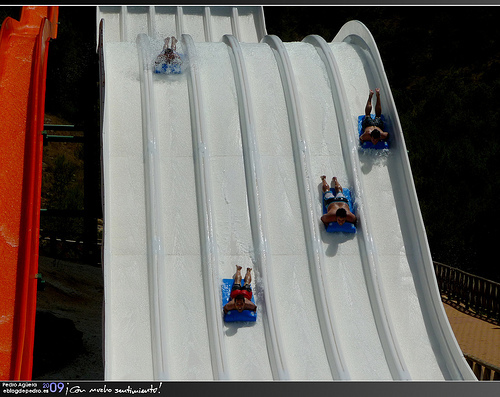 Split into four ‘lands’, guests can ride the thrills and spills of Greece, Rome, Egypt and The Islands. 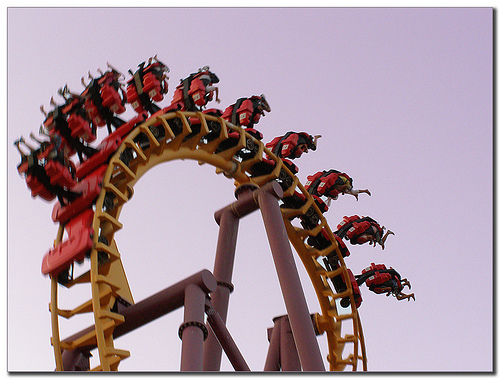 From the swinging disks of SynKope to the looping coaster, Titánide, you’re guaranteed an adrenaline packed day out. Located centrally in Benidorm, the ‘sister’ waterpark and zoo, Terra Natura, is conveniently close by to most accommodation. Fancy something a little different with the kids? 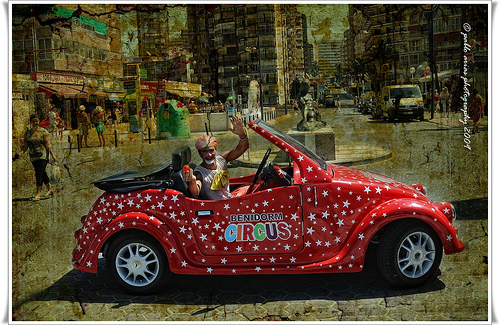 Think outside of the box and head along to Benidorm Circus. Expect acrobatics, circus skills, and classic clowning about. The animals may no longer make an appearance, but the show stopping performance of Benidorm Circus keeps visitors flocking back year after year.